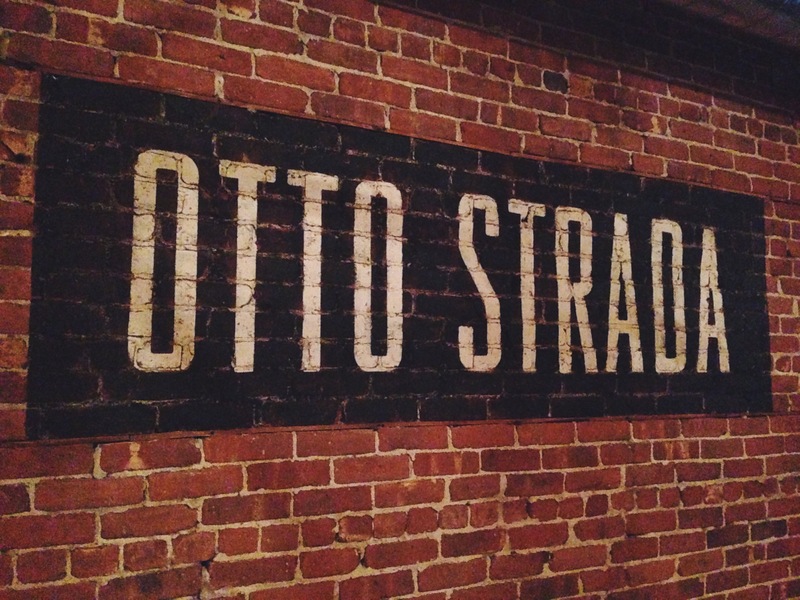 A few months ago, Otto Strada opened up its doors in Hoboken. 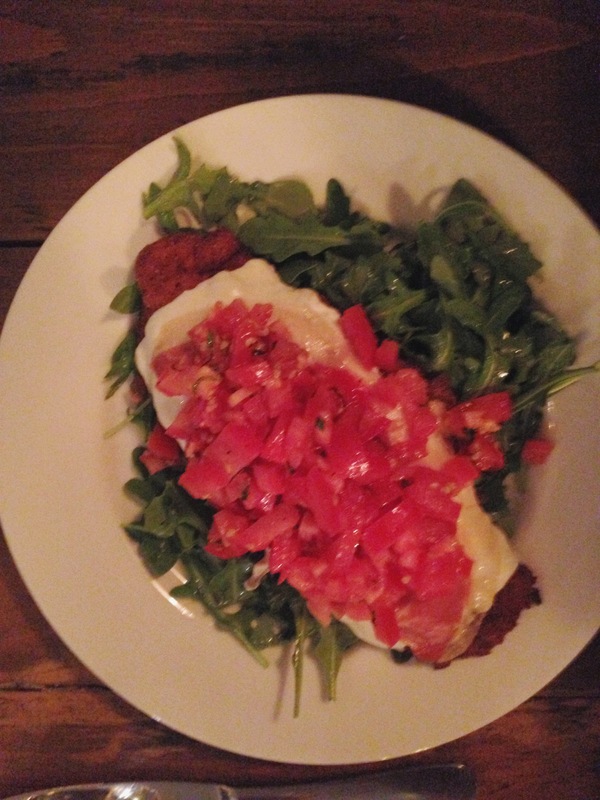 If you are looking for delicious Italian food and good ambiance, this is your place. 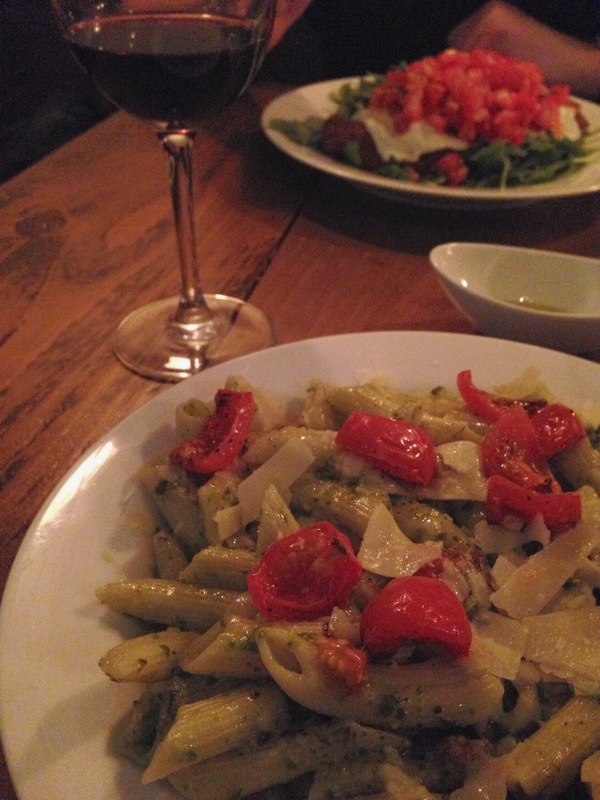 My personal struggle when visiting an Italian place is that I am never sure if I am going to want pizza or pasta, but Otto Strada had solid choices for both desires. Another plus? It’s BYOB, bingo! I also expanded my Italian vocabulary by learning that Otto Strada means Eight Street, which, voila, is where this new spot is located. Ah, the genius. Although my food comma kept me away from ordering dessert, I was drooling over a gigantic dessert calzone. That’s right, calzone for dessert. I was creeping, but I could not look away from the Nutella drizzling from the inside of this wonderful thing. I recommend you leave room for dessert, highly encouraged.